Daily Jehan Pakistan Newspaper Lahore is an Urdu Akhbar Publishing from Lahore, Karachi, Islamabad, Rawalpindi and Gujranwala. 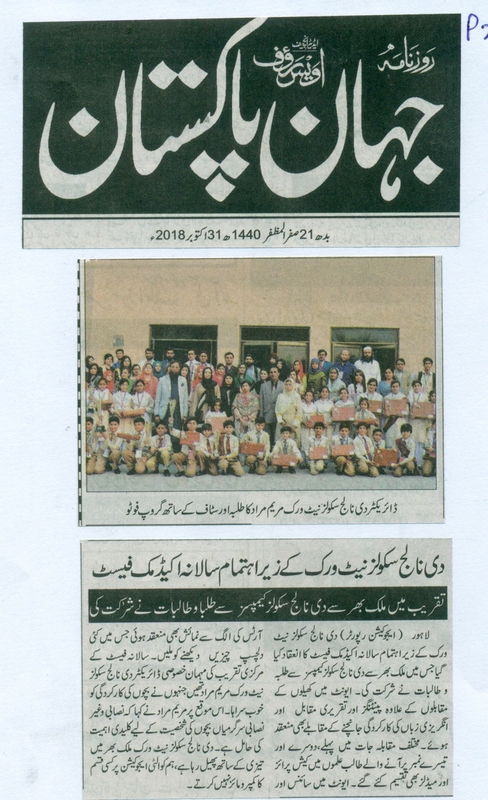 It is an ABC Certified Urdu Newspaper. It provides Latest News, Local, National, International, City, district, Politics and other News from All around the world.